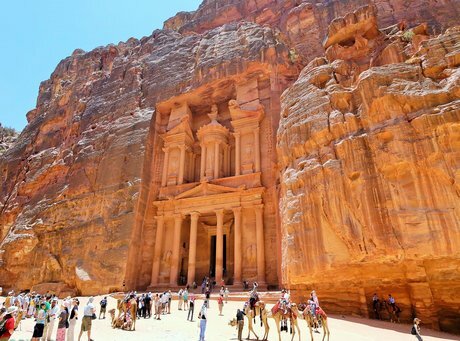 Treasures of Jordan Tour -Experience Jordan Adventure 10 Days in Depth. Jordan- Amman-Petra- Dead Sea- Wadi Rum-Aqaba. 8 night's accommodation at mentioned hotel includes bed and breakfast. 1 nights' accommodation at Bedouin desert camp includes dinner and breakfast. Local English speaking tour guide in Petra for 2-3 hours. 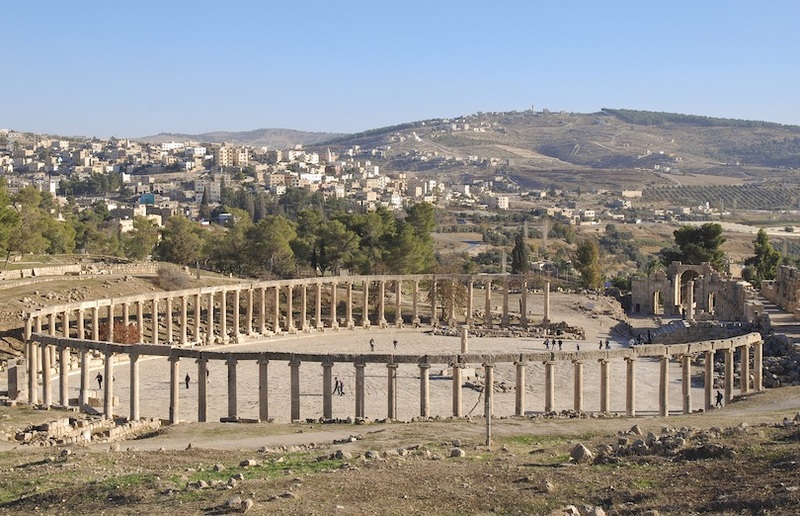 Local English speaking tour guide in Jerash for 1-2 hours. Transportation by experienced English speaking driver with modern AC vehicle. 2 hours jeep safari in Wadi Rum. Jerash touch history at the Roman and Crusader. Meet and assist at Queen Alia Airport by our representative and transfer to your hotel. Day 2Amman - Jerash - Ajloun - Amman. Start you visit to Jordan with a tour of the old city of Amman exploring the Citadel and the Roman Theatre, two of the most popular archaeological sites in the city. Stop for lunch at a local restaurant to experience authentic local food. On this extended city tour your guide will take you through some of the back streets, markets and shops of the old city. Enjoy lunch at a local restaurant and try and get a good price on a headscarf ready for your desert adventures. On to the Royal Automobile Club and discover the love of cars and racing that has been in many generations of Jordanian kings, and has been passed on to the Jordanian people. A great collection of vehicles, from classic Rolls Royces and Bentleys to Ferraris and a Bugatti Veyrons. After breakfast, head east into the desert and visit some of Jordan’s Desert Castles. They are beautiful examples of early Islamic art and architecHead East into the desert and visit some of Jordan’s Desert Castles. They are beautiful examples of early Islamic art and architecture, with fine mosaics and frescos. 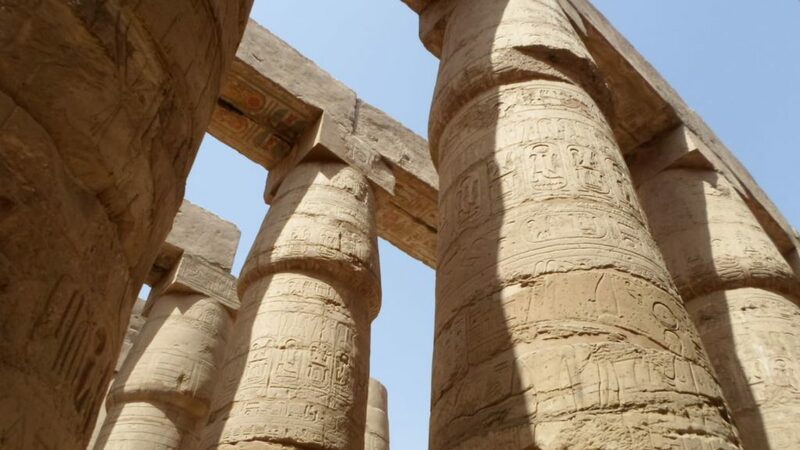 See the stunning artwork in the UNESCO World Heritage Site of Qasr Amra. Day 5Amman - Madaba - Mt. Nebo - Kerak - Petra. After breakfast, drive to Mount Nebo and wonder at the view where Moses looked across to the promised Land and later died and was buried. Continue south to the ancient crusader castle in Karak, exploring the maze of stone-vaulted halls and passageways. The city of Karak was the capital of Moab and the castle dominates the skyline. The castle provides an impressive insight into the architectural and military skills of the Crusaders. Day 6Petra - Petra Visit - Wadi Rum. 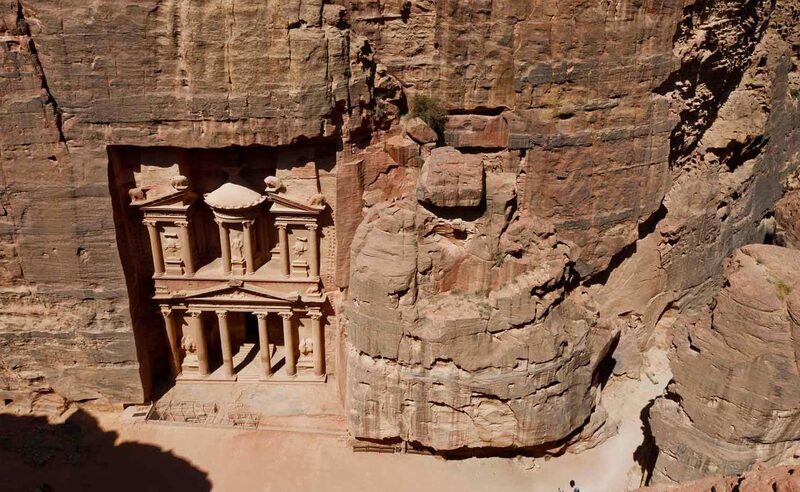 After breakfast, marvel at the beauty of the ‘Lost City’, the Red Rose City of Petra, exploring its many caves and tombs. Walk through the canyon and be astounded at the magnificent Treasury, the entrance guarding the ancient Nabatians city, now one of the Modern 7 Wonders of the World. After tours ends, drive to Wadi Rum and marvel at the sunset and gaze at the stars in the night sky whilst enjoying the legendary hospitality of the Bedouin, before sleeping at the foot of the awesome mountains exploding out from the desert landscape. Dinner and overnight in Wadi Rum. 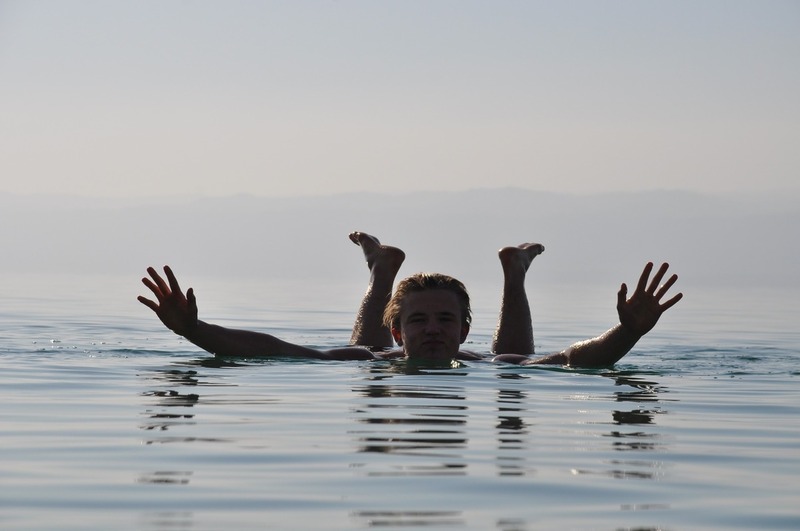 Day 7Explore Wadi Rum – Aqaba. 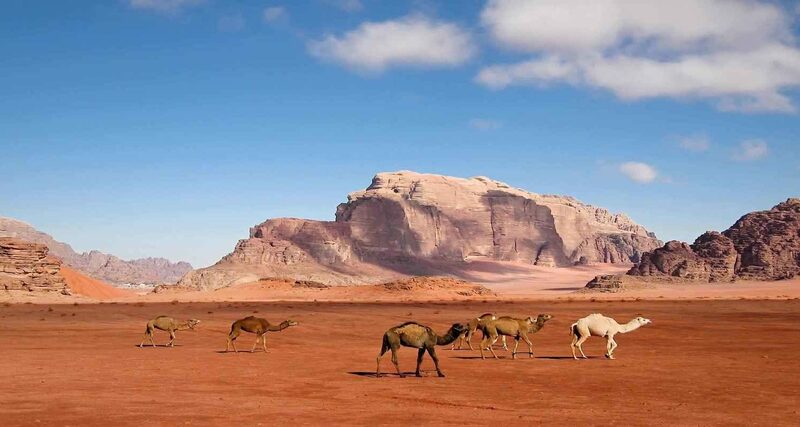 After breakfast, enjoy the wilderness adventure of a 4×4 jeep tour of Wadi Rum, following in the footsteps of Lawrence of Arabia, climbing sand dunes and rock bridges. 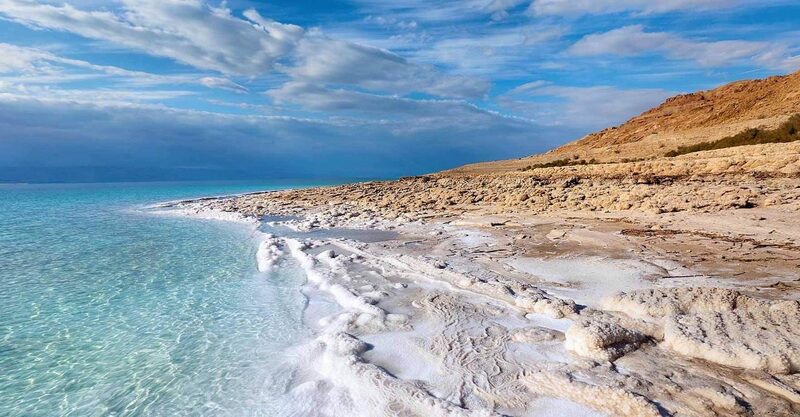 After a busy trip, spend the day floating and relaxing at the Dead Sea at one of the resort hotels.